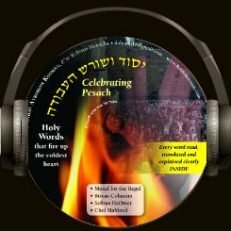 This Sefer takes you step by step through the Purim experience. 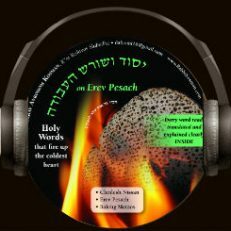 A Sefer that can fire up the coldest heart, for Avodas Hashem. 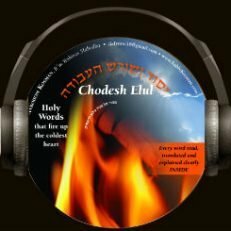 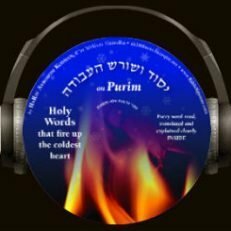 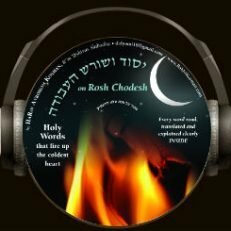 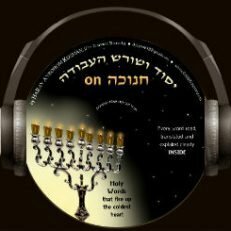 An inspiring view of the Haggadah from a fiery Oved Hashem. 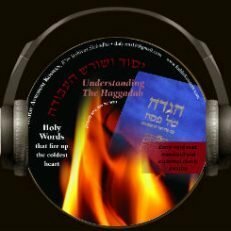 Every word read translated and explained INSIDE, includes passages from the Zohar.